After the lackluster reception and release issues with Mass Effect: Andromeda, there are certainly questions in the air regarding BioWare's future. 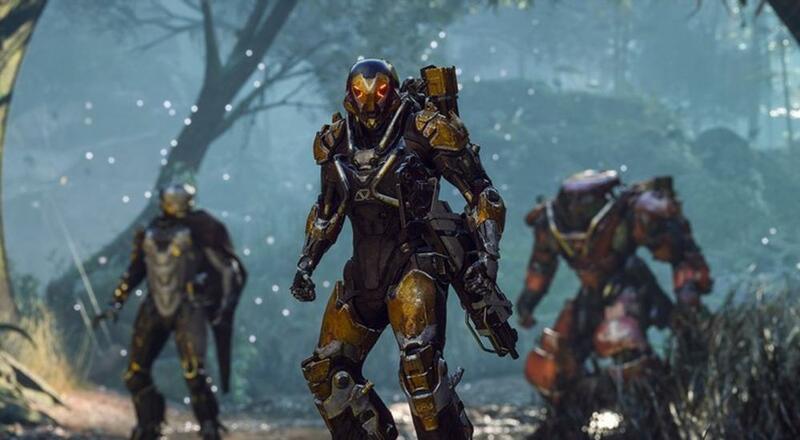 Certainly there are those that see Anthem as the studio's last chance to recover. We really liked what they showed off of the title at E3 and hope that this delay works well in the game's favor. Page created in 0.4265 seconds.